Welcome to the Tucson AZ Central Area October 2016 Home Sales Report for Single Family Residence (SFR). 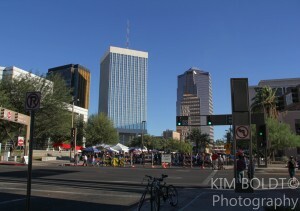 The weather in Tucson AZ means outdoor activities can take place the year around. Golf, hiking, and cycling are activities you can enjoy throughout the year. Yes, it is warm in the summer, but you don’t have to shovel sunshine! Play The Tucson AZ Central Area October 2016 Home Sales Report Video – NOW!